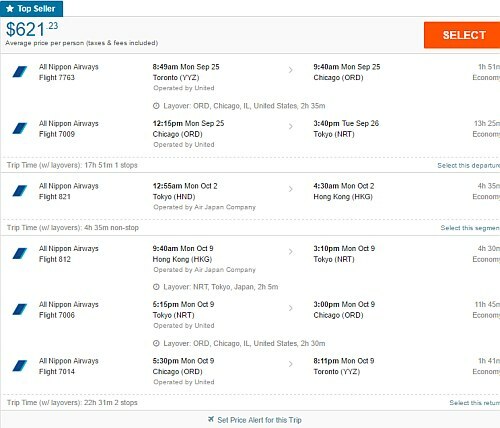 United Airlines has dropped the price of their September and first half of October flights from Toronto to Hong Kong down to $499 CAD roundtrip including taxes. 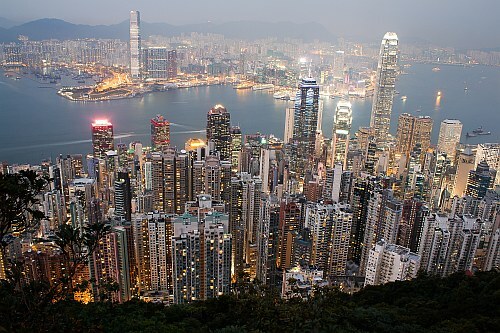 You can also turn this into a 2-in-1 trip and visit both Hong Kong and Tokyo, Japan for $621 CAD. Click on the departure date box to open up the calendar view and look for the cheap date combinations that are $517 CAD roundtrip. You can click through from Google Flights to the United Airlines website to book these flights for $516 CAD roundtrip. 2. Or you can try searching for them on Momondo to book them for $499 CAD roundtrip. From Momondo, the booking site Airtickets.com is showing them for $499 CAD roundtrip. NOTE: Many of these flights will show up with the ANA logo beside the search results, but they are actually operated by United Airlines. 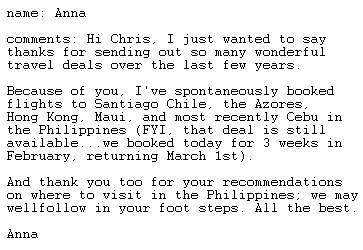 If you can find any with overseas flights that are actually operated by ANA, definitely go for those, as they are a great airline (ranked #3 in the world this year). You can try many other dates in September and the first half of October. You can try shorter or longer trips. I would focus on Monday, Tuesday, Wednesday and Thursday dates. 2. Try dates in September and the first half of October. You need to depart in September though. 3. Select your flights and click through to the United Airlines website for booking. 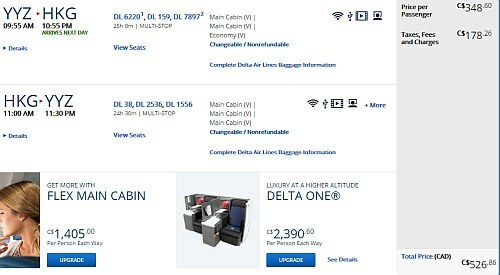 Update 8/26 - Delta is now showing flights from Toronto to Hong Kong for $526 to $539 CAD roundtrip including taxes on a few dates in 2017 and 2018. But the flights have 2 stops each way. These ones can be a little tricky to find, as there aren't too many. 2. You may find you can't click through from Google Flights to the Delta website for these flights. Instead, go to Kayak and try searching there, using the same dates you found on Google Flights. Click through from Kayak to the Delta website for booking. Delta offers a complete refund for cancellations (up until midnight the day after the booking is made), allowing a person to book now, but giving them a bit of time to decide. toronto, yyz, flight deals, asia, tokyo, japan, nrt, east asia, hnd, hong kong, hkg and united arilines. 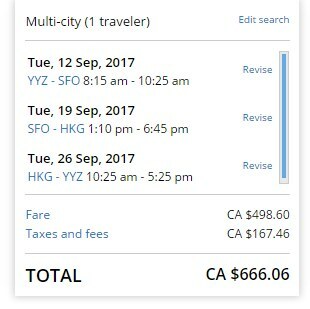 3 Responses to "Toronto to Hong Kong - $499 CAD roundtrip including taxes | add Japan for $122"
Booked it! Thank you so much ! Great find. Less than half of what I paid Toronto-Tokyo return a month ago!